Every year, building owners, managers and contractors that use Job Order Contracting (JOC) are honored at the Harry H. Mellon Job Order Contracting Awards. 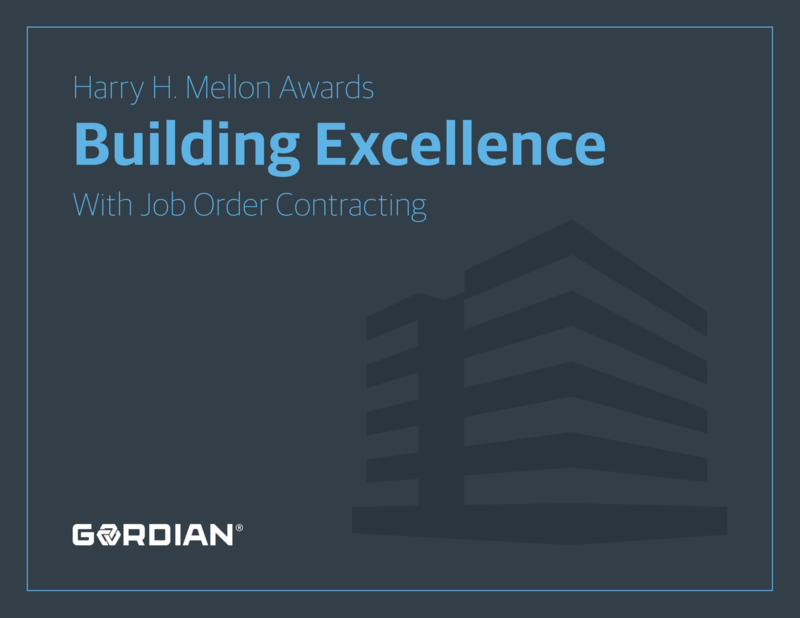 Named for the creator of Job Order Contracting, the Harry H. Mellon Awards honors the outstanding professionals using best practices to complete unique projects with JOC. This eBook showcases award-winning projects and creative uses of JOC from a variety of sectors.